When is, and What to Buy for Father’s Day? This year we will have our Father’s Day on 17 June 2018 (it’s a Saturday)! How to show your appreciation to dad without breaking the bank accounts? What to buy for Father’s Day? Nothing is better than looking handsome and smart for men. 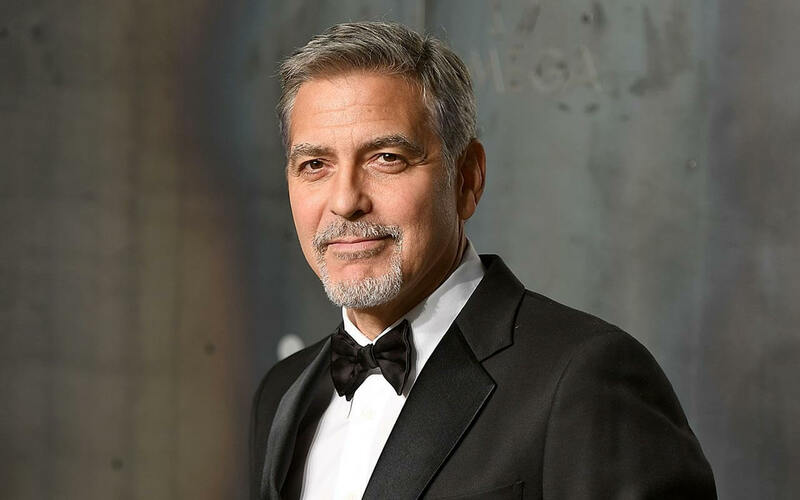 Help your dad to dress up in suits to look like George Clooney! How it works – There are lots of great tailors around the world offering bespoke tailoring services. Darmian loves suits made by Hong Kong tailors most, they are efficient (can get a custom suit made in 2-3 days), they make quality products at just 1/3 of prices of western countries (suits start from US$200-300 each). Learn more about Hong Kong tailors here. 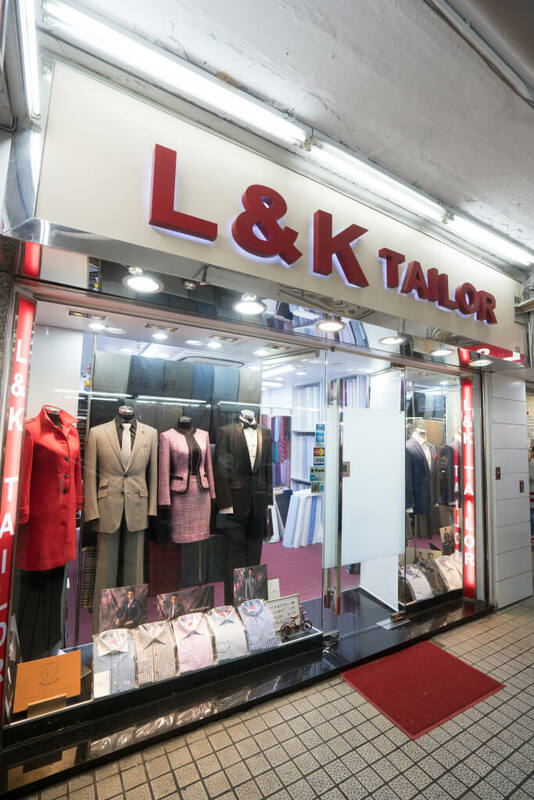 Find and schedule appointments with your preferred Hong Kong tailors here, and pick best fabrics and cutting styles at the Hong Kong tailors at their shops with your dads. Wait, what about if me and my dad have no travelling plans to Hong Kong any time soon? 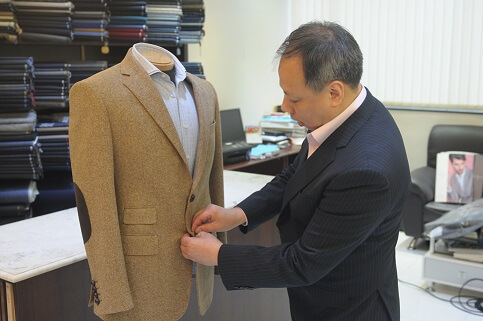 Don’t worry, Hong Kong tailors like L&K Bespoke Tailor and Milan Tailor travel to overseas countries like US, UK, Germany, Switzerland over time. Get their latest travelling schedules by dropping them a message! Secondly, what about some “3-folded” ties? The word “folds” refers to the number of times the tie is folded (a concept similar to “layers”). 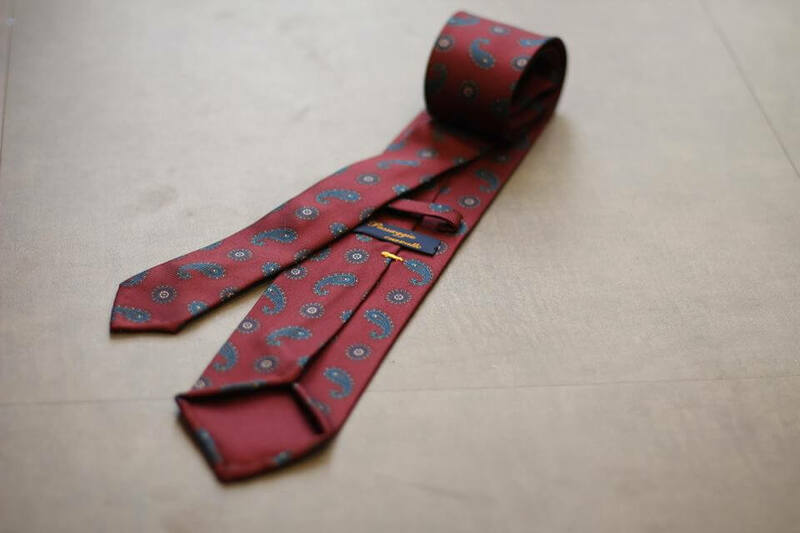 Most ties are constructed by sewing an inlay into the tie for thickness. But fold-ties (usually more premium ties) is made out of a single piece of fabric and folded for several times. A “3-fold-tie”, for example, means the fabric is folded for 3 times. If you’re looking for some quality 3-folded ties with delivery options to home, you can check out Tailor-M’s online store. 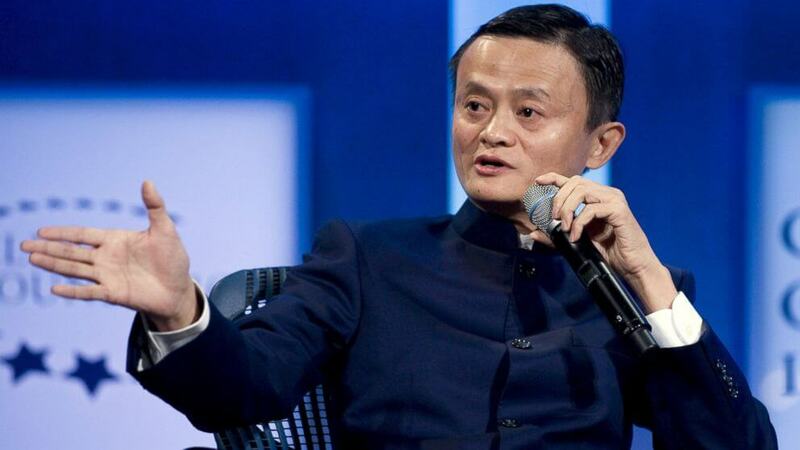 Thirdly, what about Chinese-style suits – i.e. Zhongshan style / Mao Suit? There are some tailors in Hong Kong which offer tailor-made Zhongshan-style suits. fFind them here.